Do your employees require analyzing data, conducting financial modelling, preparing financial reports around the clock? Is the manual effort of doing it draining their energy and time? If yes, then it’s time to make them learn ‘Excel VBA Macros’. If your employees are not leveraging ‘Excel Macros’ to its potential, chances are they are slogging and working harder than they need to. And if the above is true then they need VBA skills to bring efficiency, accuracy, productivity to their daily work. Our training program has helped employees across various industries to increase their productivity by up to 500% (in some cases even more). More importantly, they discovered the true potential of VBA by tapping into the endless possibilities and features it has to offer to scale their business and career. Save a great deal of time by automating repetitive and monotonous tasks. Accelerate everyday tasks and accomplish more by adding more functionalities. Spend more time in generating & showcasing insights from the data. Take on more responsibilities and move to senior roles. The ROI of using and integrating excel VBA is huge and meaningful. 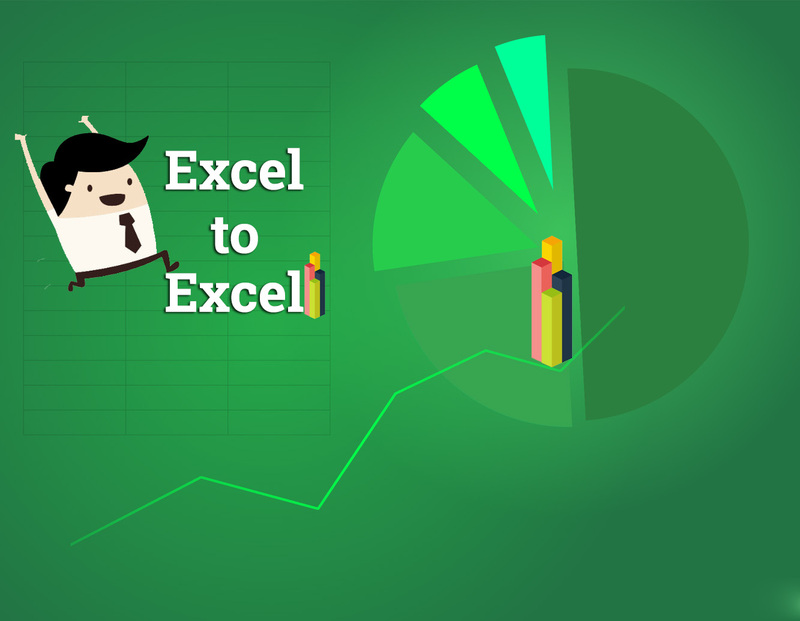 Benefits of using Microsoft excel go beyond just saving time and increasing productivity. Budgeting, sales analysis, forecasting, charting, graphing and much more. It automates common and repetitive keystrokes, so that your team can focus on more complex problem-solving and creative idea-generating tasks. Because of easy-to-use analytical tools your team can securitize large set of data and extract actionable information within a matter of seconds. 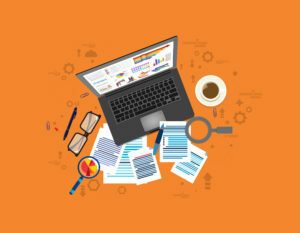 If your employees are not using VBA, they are not only being unproductive but also missing out on an array of advantages and business solutions. I want to attend one such training. Thanks for dropping by and leaving good thoughts! We really appreciate it. Are you looking for an open workshop/training session to attend ? 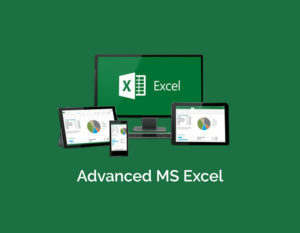 Or you wish to conduct ‘Advanced Excel’ training session for your team? Let us know.We would be happy to help! You can drop any query related to this program @ anuja.jain@skillmile.com and you’ll hear back from us in no time.